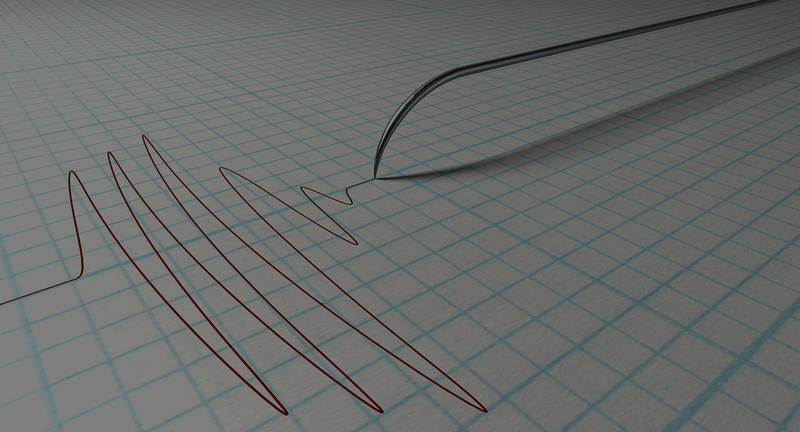 Verisan provides polygraph testing / lie detection services in the Johannesburg, Sandton, Fourways and Pretoria areas. Verisan's polygraph testing services are conducted by Mike Brassell. © 2016-2018 Verisan Polygraphs. All Rights Reserved.